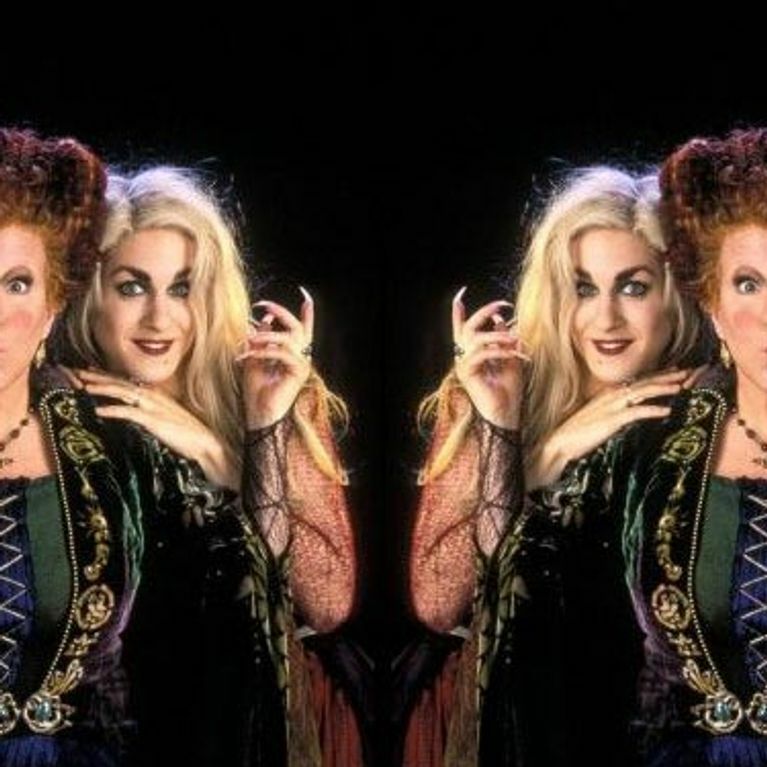 Home / Entertainment / News celebrities / The Hardest Hocus Pocus Quiz You Will Take This Halloween! We all have different memories of Hocus Pocus. For some, it's Bette Midler's Winnie calling her precious book that keeps us entertained every Halloween; for others it's wanting so badly to look like Sarah Jessica Parker as Sarah Sanderson. Either way we all know the film off by heart, right? It's a Hallow's eve staple! Well, if you think you've got the goods, it's time to show us what you're made of - have a go at our Hocus Pocus quiz to see if you really are a true fan, or just another "air-headed moron". Don't forget to let us know your results! QUIZ: Which Netflix Show Should Be Your Next Binge BFF?